Clubhouse Deli is your stop for a quick satisfying bite. 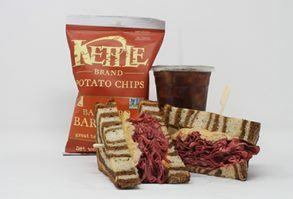 Our Las Vegas Deli serves hot and cold sub sandwiches, burgers and hotdogs, artisan salads, breakfast sandwiches, bagels with cream cheese, and also chili, soups, and appetizers. We proudly feature Boar’s Head premium deli meats and cheeses which can be purchased by the pound. We also offer sliced bread and rolls for sale. 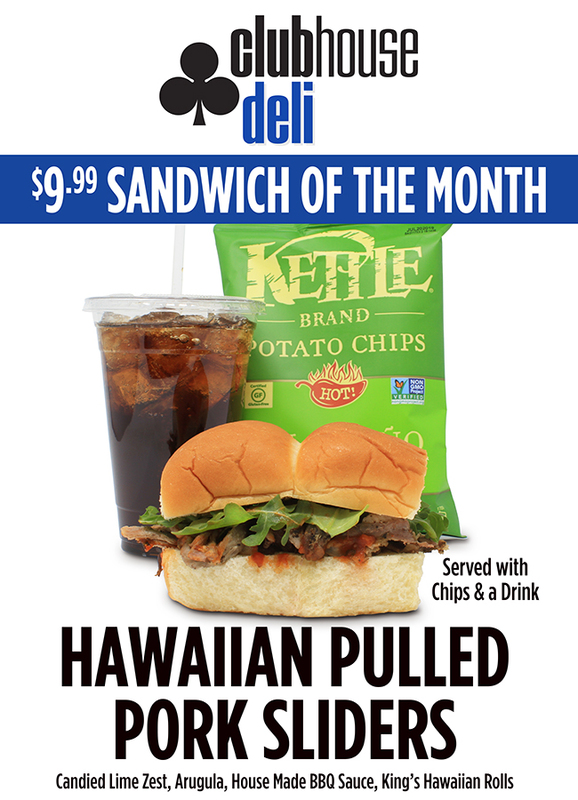 Come and try your Summerlin deli. We want to be your one-stop-shop for all your sandwich needs! All Summerlin, Premier & Elite Rampart Rewards Cardholders get 25% off every day! We now accept your mailer and kiosk coupons! 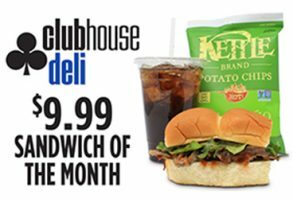 Enjoy the Hawaiian Pulled Pork Sliders combo meal at Clubhouse Deli. Candied lime zest, arugula, house-made BBQ sauce, and King’s Hawaiian Rolls.